St. Margaret Mary Church: Ministry leaders and leaders of our Independent Organizations. Ministry leaders and leaders of our Independent Organizations. St. Margaret Mary is an active Stewardship Community with many ministries and organizations that enrich our lives as Catholics. If you are interested in any of these ministries the link below will take you to a document with contact information. 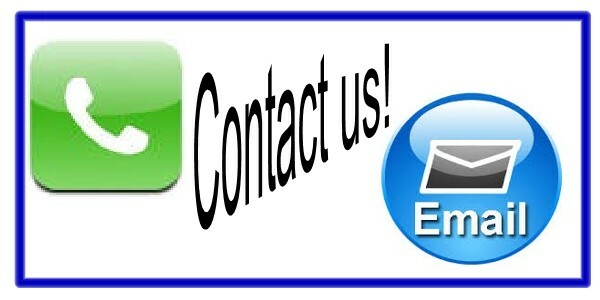 We welcome your call or email to any of our ministry or organization leaders.